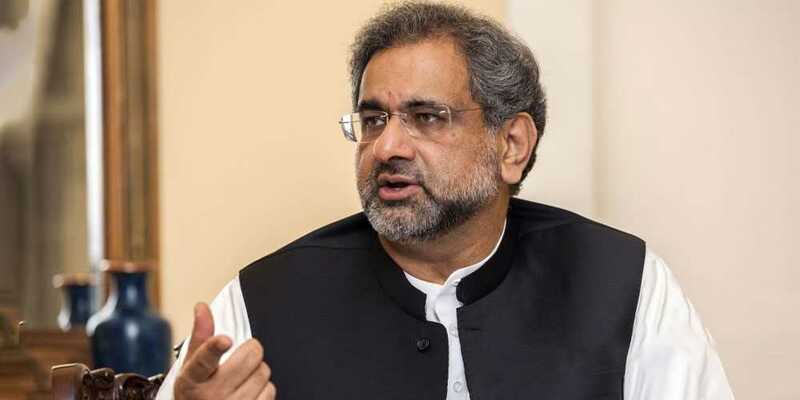 Prime Minister Shahid Khaqan Abbasi put aside the honor and dignity of his position, saying that the Indian media has misquoted the statement of the former Prime Minister Nawaz Sharif. The Indian media is doing propaganda on the three lines in the whole interview, we should not be a part of it. Explaining the details of the meeting with former Pime Minister and the National Security Committee during the press conference, Prime Minister Shahid Khaqan Abbasi said that Nawaz Sharif told that he has not given such a statement related to the Mumbai attacks and it was wrongly reported, while the National Security Committee condemned the words that were misquoted. Some parts of the statement attributed to Nawaz Sharif are incorrect, which has led to the increase of misconceptions in the current situation, the statement of Nawaz Sharif, in which he mentioned terrorist and non-state actors was misquoted. The Prime Minister further said that the Civil-Military relations are one the same page today, as they were on Friday. When the reality comes, it also relives the stress. No one is pulling the strings and no one is allowed to do so, it was my decision to clarify the statement, it was neither the COAS, nor Nawaz Sharif who told me to clarify. Shahid Khaqan Abbasi said that Nawaz Sharif has always been my leader and he will continue to do in the future.